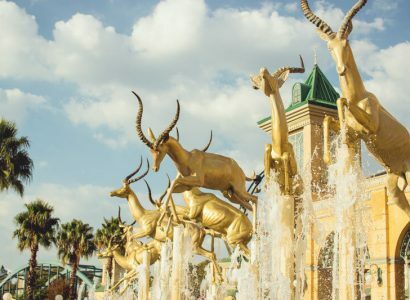 Cheap flights from Spanish cities to Johannesburg, South Africa from only €296 roundtrip with Iberia. 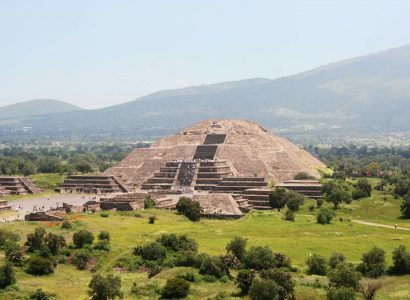 Error Fare flights from Vigo, Madrid or Seville, Spain to Mexico City or Veracruz, Mexico from only €187 roundtrip with Iberia. 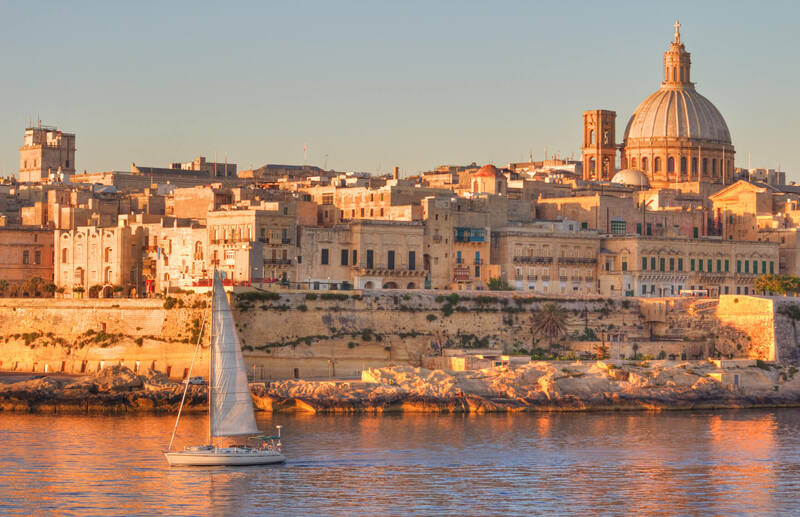 Amazingly cheap flights from Seville, Spain to Malta for only €2 one-way. 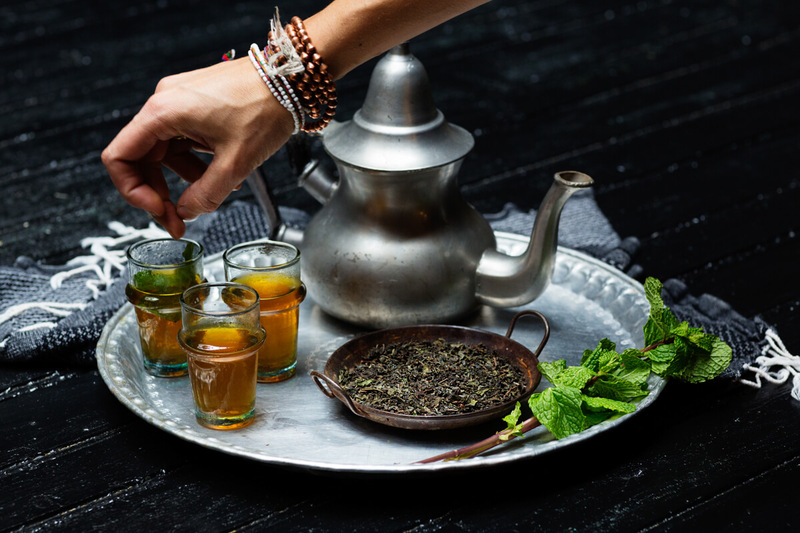 Super cheap flights from Seville, Spain to Tangier, Morocco for only €3 roundtrip. 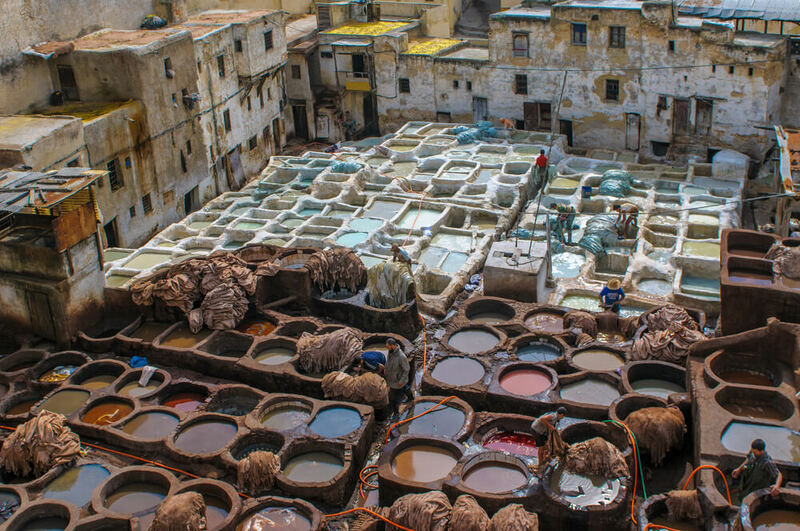 Cheap flights from Seville, Spain to Fez, Morocco for only €19 roundtrip. 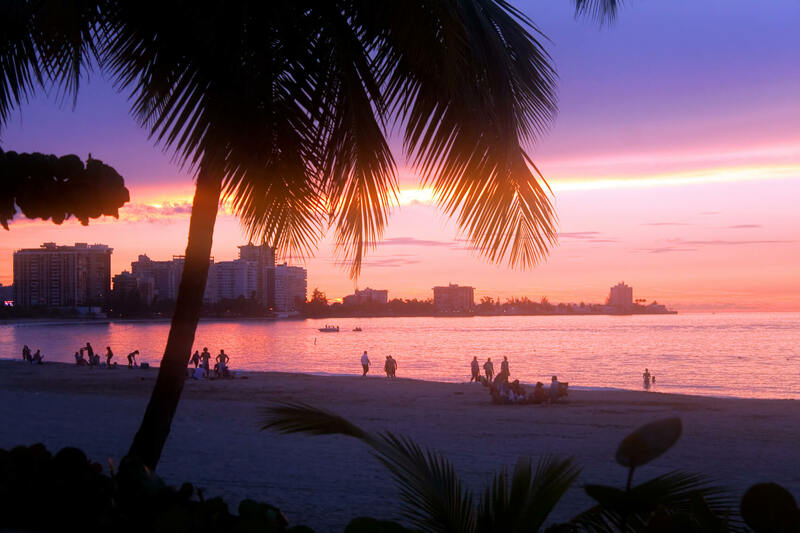 Cheap flights from many Spanish cities to San Juan or Aguadilla, Puerto Rico from only €361 roundtrip with American Airlines and British Airways. 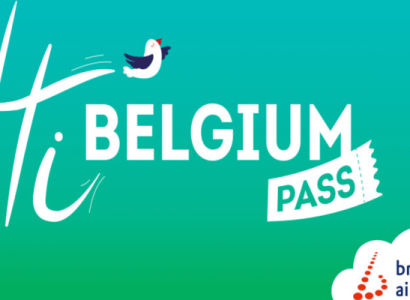 Fly over the summer from many European cities to Brussels (roundtrip) with unlimited train journeys during your stay throughout Belgium for only €149. 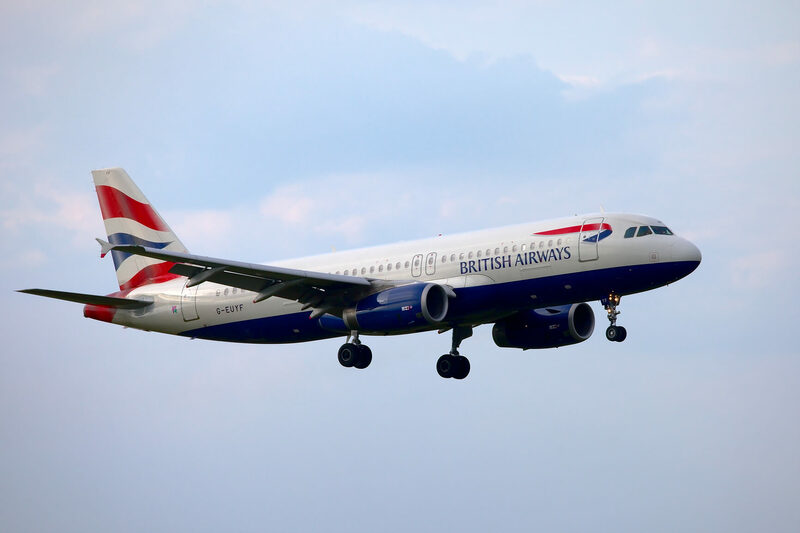 Error Fare Business Class flights from many Spanish cities to San Jose, Costa Rica from only €695 roundtrip with British Airways.